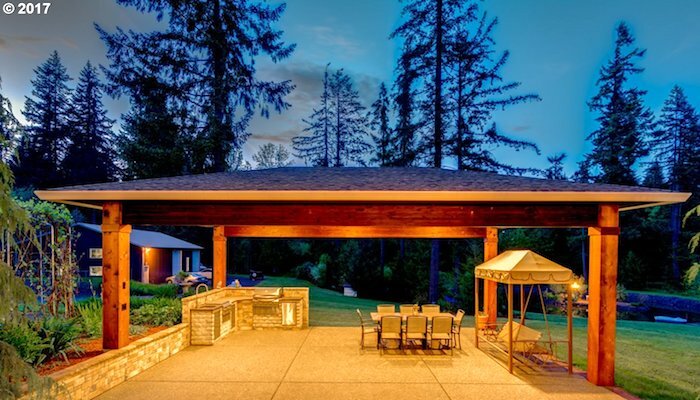 If you are looking for a home with a view, privacy, and surrounded by nature, then you should consider homes in Ridgefield, WA. 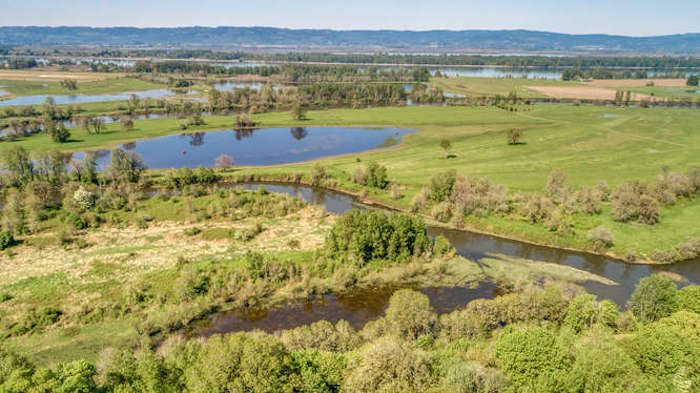 Nature and recreation go well together in Ridgefield where the National Wildlife Refuge serves as the city’s backyard and is a haven for wildlife and nature lovers. You can tour via kayak or canoe along a 21-mile water trail between downtown and the Columbia River. One of our favorite events is BirdFest and Bluegrass – a celebration welcoming the birds back to their winter home. It includes hiking, crafts, food, birding tours, and, of course, music! Point of Interest: The Cathlapotle Plankhouse, built by more than 100 volunteers over a period of two years, is based on findings from the archaeological site and other historical references. 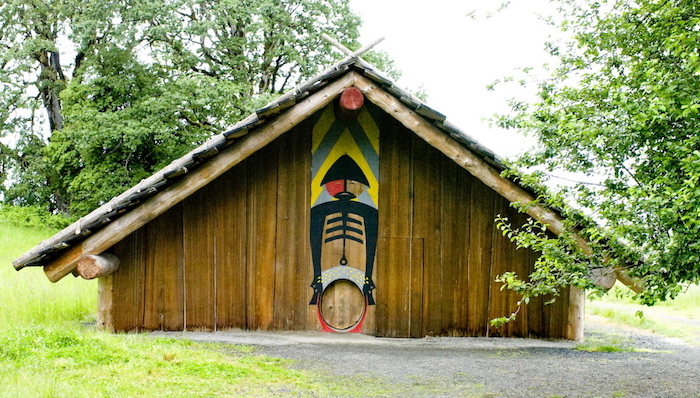 Visitors will feel a tangible link to those who lived here in the past and it provides a unique site for the interpretation of the natural and cultural heritage preserved on the Ridgefield National Wildlife Refuge. Median Days on Market – 63. Homes sell quickly in Ridgefield! 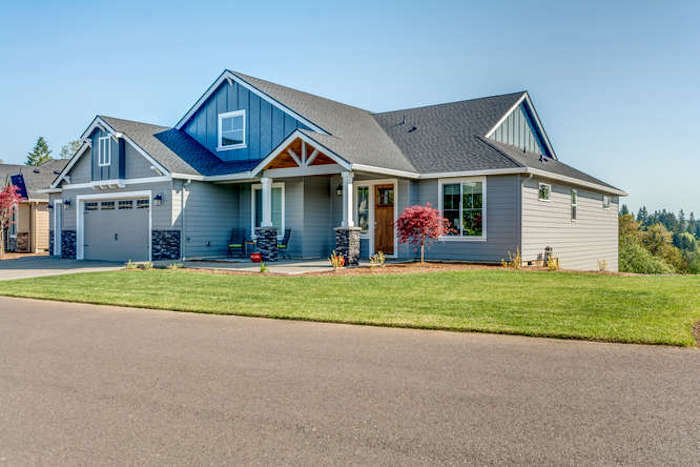 The Clark County Parade of Homes runs through October 2 and is located in Ridgefield, WA this year – an appropriate site to feature larger homes on country estates. 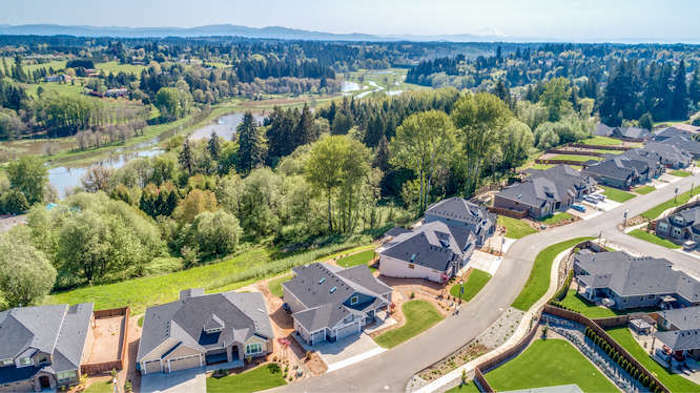 An old, established farming community with pastoral settings and rolling hills, Ridgefield is often cited as one of the fastest-growing cities in the state. Yet, even new developments boast larger lots, views, and plenty of open green spaces. Having the National Wildlife Refuge nearby provides many outdoor recreation opportunities helps protects the surrounding streams and wetlands, providing natural havens for birds and wildlife. The Parade of Homes features custom homes built on country estates priced from $900,000 to $1,400,000. If you are not looking in that price range, you can still find homes with acreage, and a view in that area. In spite of all the new construction, Ridgefield retains its inviting small town atmosphere. An easy stroll with give you access to historic landmarks, charming shops, restaurants, and the Cathlapotle Plankhouse cultural heritage site. The city is finishing a recreational loop system of pathways to connect downtown with neighborhoods, parks, schools, and the waterfront.